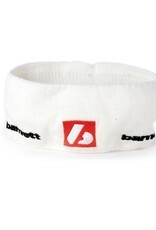 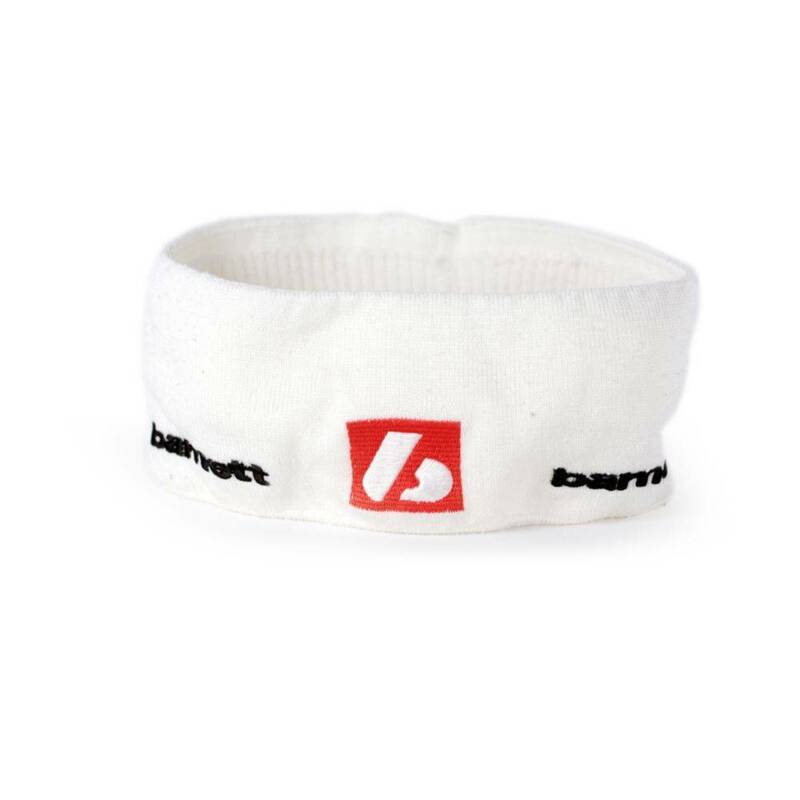 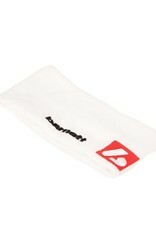 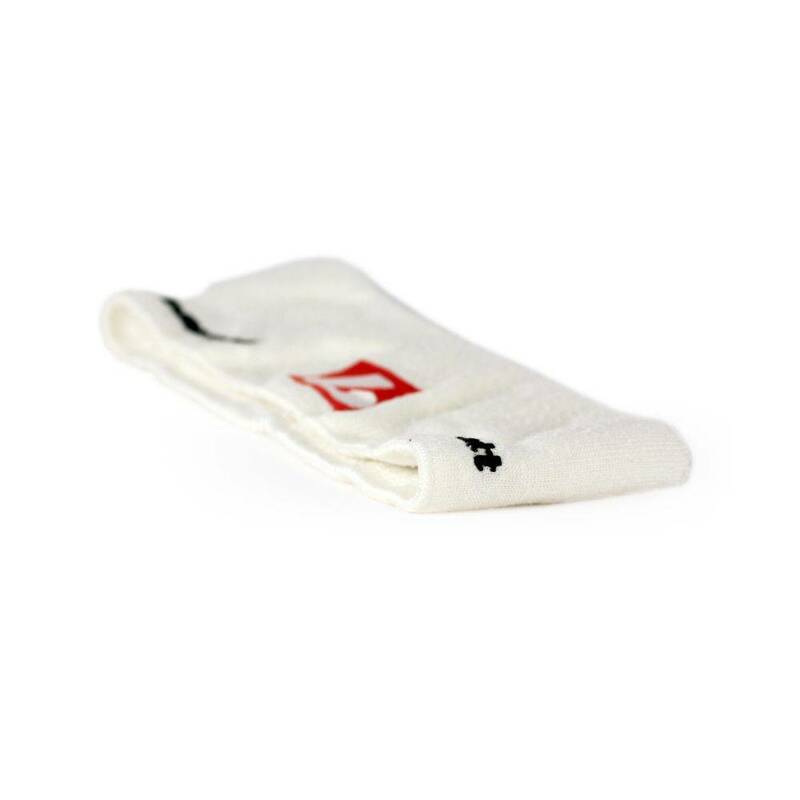 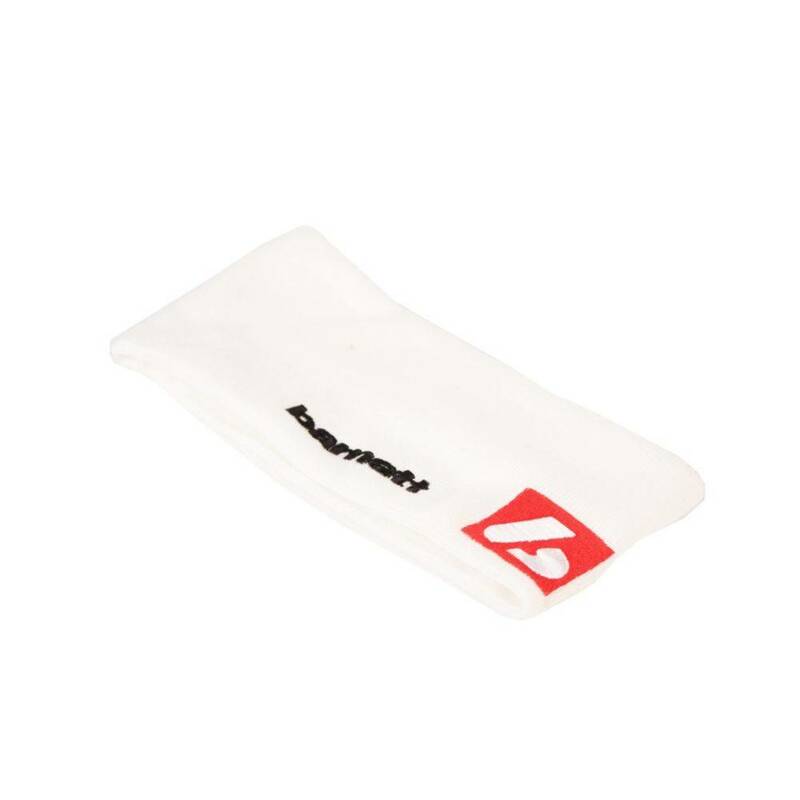 Sport headband, very light. 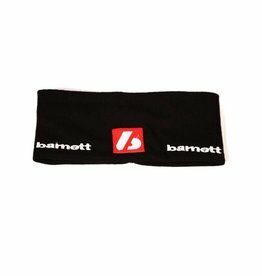 100% Acrylic with PES (Polyester) Fleece lining. 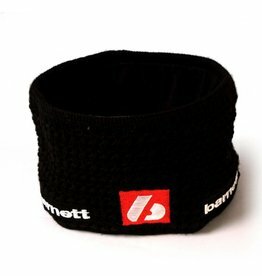 Keeps your head warm. 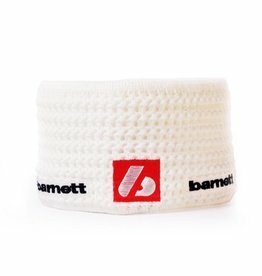 Wind protection.